Despite all eyes on the showing of unity between the Koreas at the Pyeongchang Games this month, North Korea’s nuclear program remains the elephant in the Olympic-sized room. 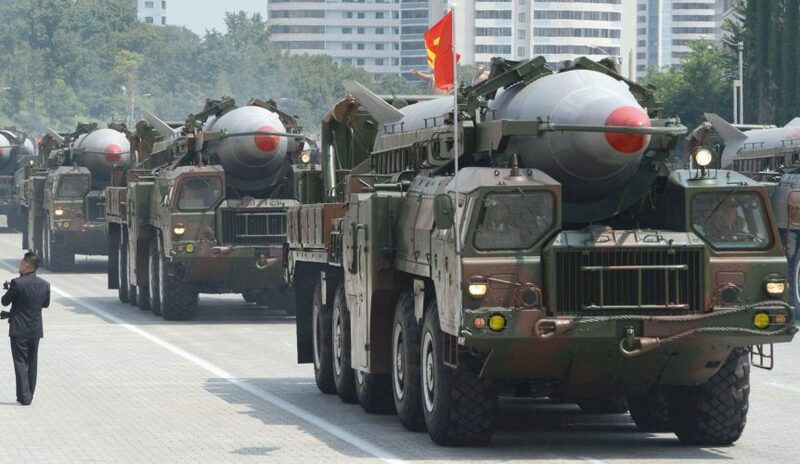 And here’s the uncomfortable truth: it is unlikely that the international community’s current approach to the crisis with North Korea — further sanctions coupled with sabre rattling — will turn back the clock on that reclusive country’s nuclear weapons program in the foreseeable future. There is no credible plan in motion, undertaken by any interested stakeholder, which can reasonably be expected to result in a denuclearized Korean peninsula. If you browse the plethora of analyses and commentary on this topic, you will find a common theme: when it comes to North Korea, denuclearization remains an elusive objective, the risks are high, and the options are limited.